Better Hearing Month - Hear Well. Stay Vital. 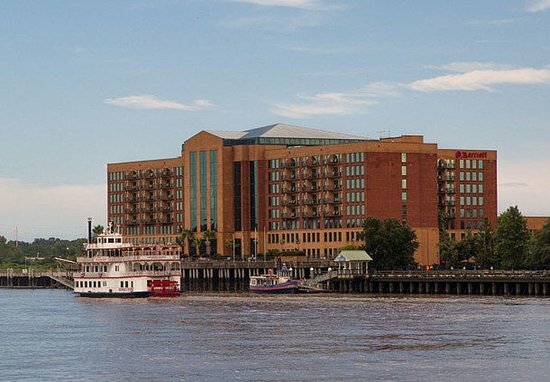 The Georgia Society of Hearing Professionals and the Alabama Society for Hearing Healthcare Providers have planned a wonderful meeting in an awesome venue, The Savannah Marriott Riverfront in historic Savannah Georgia. If you would like to like to take advantage of the EARLY BIRD pricing you NEED to RESERVE a room by July 19, 2019. The room rate is $159.00. plus $18.00 daily self park. Tell them you are with the Southeast Conference on Hearing Healthcare for the reduced rate. The classes that will be offered will be given by some of the best presenters in our profession.